Everyone's favorite ice queen is braving a new element in the newest teaser trailer for Disney's "Frozen 2", which shows Queen Elsa (Idina Menzel) conquering a massive body of water. Plus, Evan Rachel Wood and Sterling K. Brown have signed up for as-yet-unnamed roles. The first film was the smash hit of 2013, landing as the highest-grossing animated film of all-time and the highest-grossing film of the year with over $1.2 billion grossed worldwide. The film's narrative has continued in various forms, particularly in the shorts Frozen Fever in 2015 and Olaf's Frozen Adventure in 2017, but Frozen 2 will be the most significant continuation of the story thus far. But the clip definitely teases a darker film than the original. 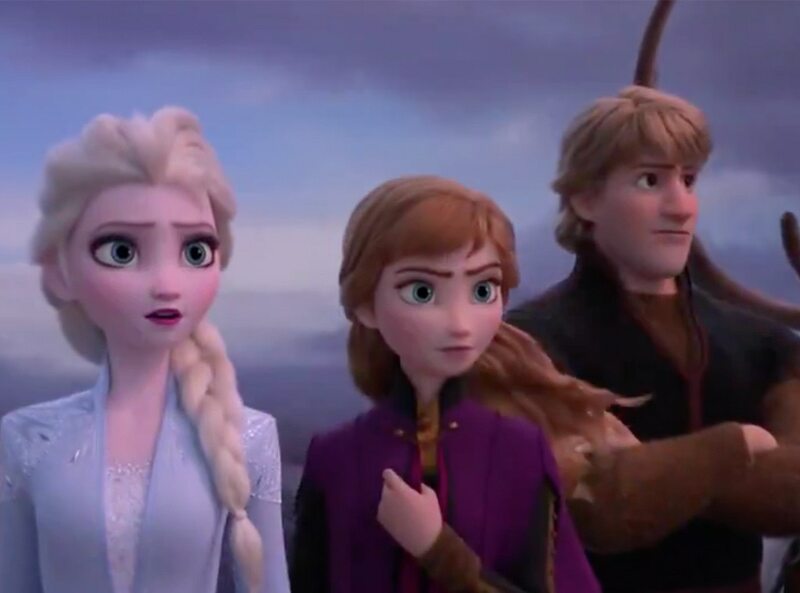 "Disney Animation developing #Frozen2", the studio said on Twitter, adding that directors Chris Buck and Jennifer Lee would be back for the second installment of the musical tale.